As of March 2nd, this has been stickied! Thanks for accepting the request Viper! Hello all! 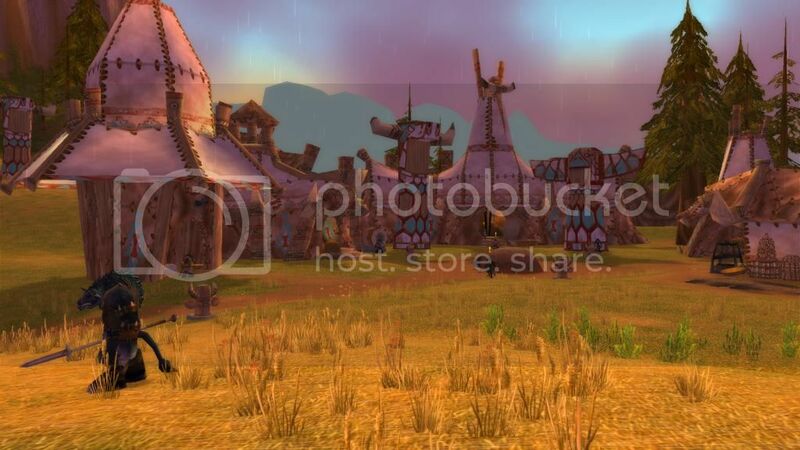 It has been over ten years since the launch of World of Warcraft and in that time there have been tremendous advances in computer technology. I assume that the majority of you have upgraded your computers since 2005 and have modern hardware that can run most new games smoothly. Modern hardware is overkill for this antiquated game engine. This guide is here so you can push the game's visuals to the max because our computers can handle it! Ready to get started? There are two methods to edit your configuration. The first method is in game via the console. I prefer this method because it allows you to see in real-time what effect the changes are having on the visuals of the game. You can also manually edit your config.wtf file (located in the WTF folder of your World of Warcraft directory). A compilation of these commands (and many more) is available on Google Docs! These steps apply to PC's running Windows. Different steps may have to be followed to achieve the same results on a PC running Mac OS. Create a shortcut to WoW.exe. 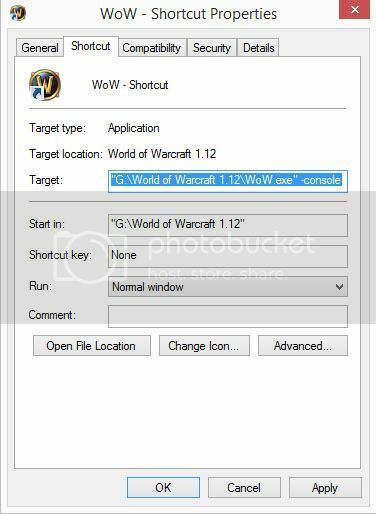 You do this by right clicking on WoW.exe in your World of Warcraft directory and selecting "Create Shortcut". Right-click the newly-created shortcut and select "Properties". This will open the Properties window. In the "Target" field, add a space after the last quotation mark followed by -console. The result should look like this photo. Hit "Apply" and close out of the properties window. 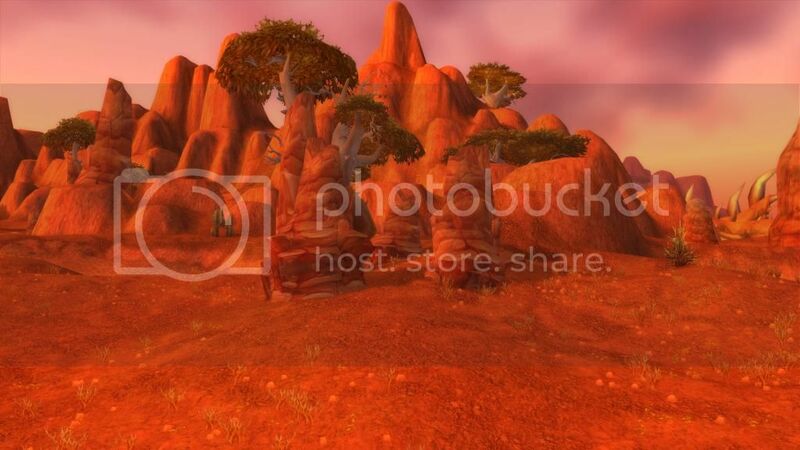 Open World of Warcraft using the shortcut. To open the developer console, press the tilde key. It looks like ~ and is located to the left of the 1 and above the Tab key on a US keyboard layout. Refer to Ike's post below if your keyboard does not have a tilde key. So for example if I want to change the command MaxLights to a value of 4, type the following into the console, followed by the Enter key. Don't worry! This guide is here to tell you which commands to modify and what values to set them to. Now that you know how to modify the configuration through the console, let's make the game look pretty! Ensure you are logged into a character first! Enter each of these commands individually. After all the commands are entered, type the command gxrestart in order for the changes to be fully applied. Commands that are bolded may have an extreme effect on performance and are optional. Commands that are underlined are dependent on your hardware. You must have knowledge of your computer's limitations in order to properly assign values to underlined commands. Enter the command gxrestart to reinitialize the graphics engine and apply the changes. These commands do not affect visual quality. They have the potential to optimize the game engine for smoother gameplay (refer to the Frequently Asked Questions for the definition of "smoothness"). These commands are optional and are entirely dependent on your computer's specifications. Commands that are bolded may have an extreme effect on performance and are optional. Commands that are underlined are dependent on your hardware. You must have knowledge of your computer's limitations in order to properly assign values to underlined commands. timingModeOverride 1 (uses GetTickCount) 2 (uses RDTSC) 3 (uses QueryPerformanceCounter) 4 (uses timeGetTime). Experiment with which timing method gives you the smoothest gameplay. Set the value, then restart the game completely. Apparently RDTSC is the most precise timing method. This version of the tweaks allows you to simply copy and paste the following into your config.wtf file. This doesn't include some of the commands listed above because they are specific to certain computers. But the ones below should be applicable to pretty much any computer. The reason that I don't list this easier method as the preferred one is because you don't get to see the differences that each command makes. It becomes harder to troubleshoot issues when you dump a bunch of new commands into the config at once. Can I get banned for doing these modifications? Absolutely not! All of these commands are present in the game engine and are free to be modified. None of them provide an advantage and are merely there to control aesthetics and game performance. You can have absolute peace of mind when editing your configuration. Will these commands raise my overall frames per second (FPS)? No. The values I have assigned to these commands are geared toward visual quality only. You are free to modify the values of these commands to provide more performance if you wish. What exactly does "smoothness" mean? Reduced microstuttering. Even with high FPS, certain factors can create a "stuttering" effect that is extremely annoying to look at. Reduced mouse input latency. By taking a more aggressive approach to GPU synchronization, mouse input lag can be reduced. The drawback is added overhead which reduces FPS. Screen tearing reduced or completely eliminated. By limiting FPS at a value your hardware can constantly maintain (via Vertical Synchronization and Triple Buffering), frametimes stay constant. 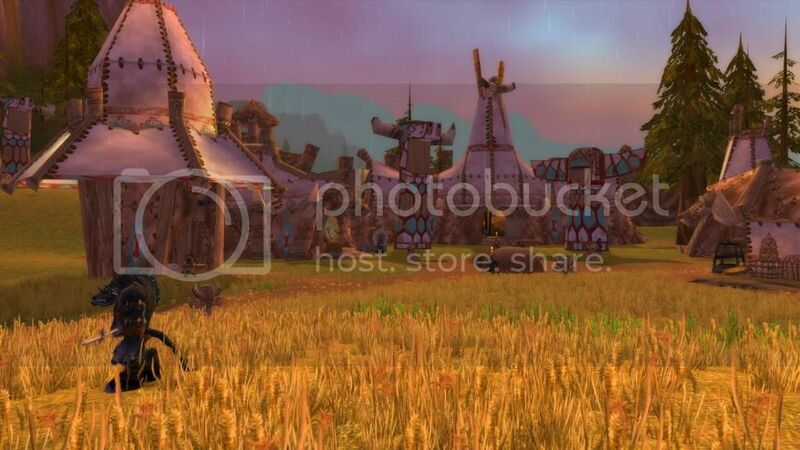 When FPS is not fluctuating drastically, the resulting image is much more fluid and appealing. Where can I find more information about timing modes? If you do go into the Graphics Settings for any reason after applying these changes, do not make any changes there. Doing so will change some of the commands such as frillDensity back to very low numbers. 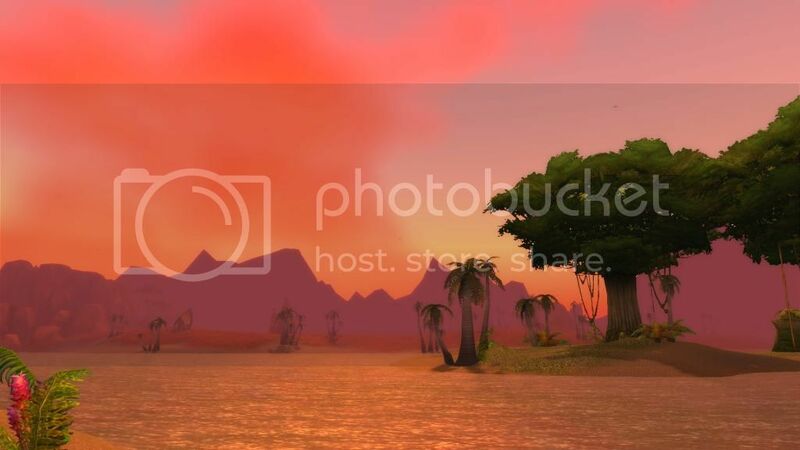 Last edited by Shadowlurk on Fri Mar 13, 2015 12:39 pm, edited 40 times in total. 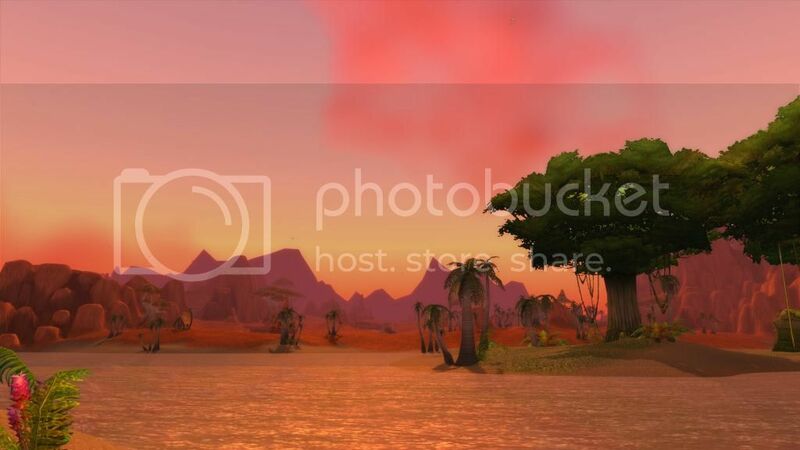 Want your game to look visually stunning and run silky smooth? Read my guide. No problem! All of these commands apply to 1.12.1. Many of those websites that you Google have commands that are for later versions of the game. Are you talking about the Terrain Distance slider in Graphics Options? Don't mess with that stuff after you have applied these commands. I'd like to see a before and after screenshot with these settings, quite curious to see the difference it makes. Whiskey wrote: I'd like to see a before and after screenshot with these settings, quite curious to see the difference it makes. I'm adding a few now. Check the bottom of the original post. I'm not seeing the screenshots, I get an error trying to view them, I even tried registering at Dropbox. Okay now try. 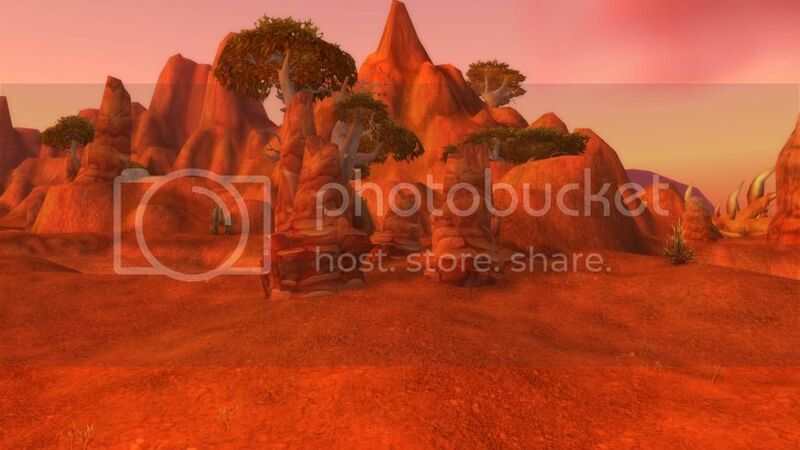 I am now using Photobucket instead of Dropbox.